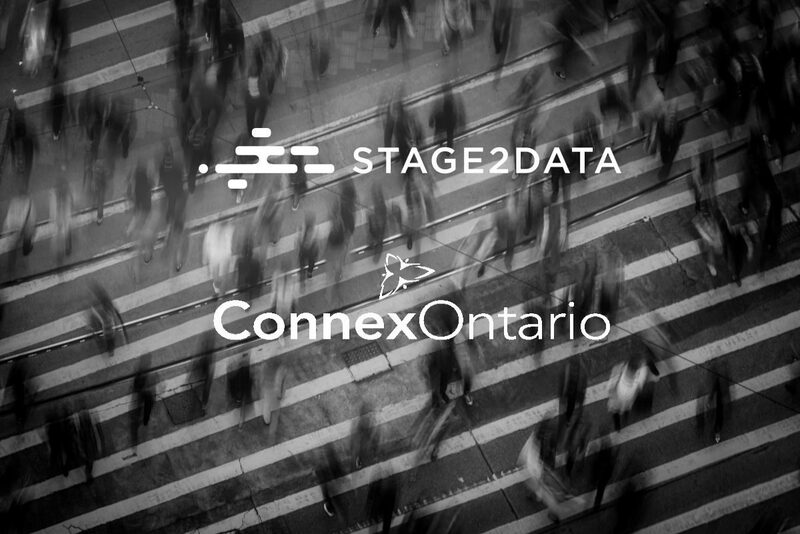 Since Stage2Data came on board as Disaster Recovery as a Service (DRaaS) partner at ConnexOntario in 2013, their System Administration team have better peace of mind and managing their backups and Disaster Recovery (DR) is hassle free. Zerto, one of Stage2Data’s key technology partners and DR offering was utilised to create and implement a proper DR solution. They also played a pivotal role in assisting with migrating from tape backups to the Cloud – a fully flexible solution which is both cost effective and much easier to manage. Stage2Data has proven to be more than just a third party backup service provider, but a trusted partner who are willing to share expert advice and direction.